Looking for a platform to showcase your talent? Performance class provide you a platform to perform on stage out of the studio. taught by qualified and experienced teachers. We personalise your wedding by offering you a customised dance to starts your wedding reception, a memorable first dance to impress your friends & family, as well as performances on stage during reception. Too much screen time? Let’s get up and dance! your child in ways you would not even have imagined. right way but also avoid any problems that most kids face these days due to too much screen time. No matter what kind of dance it is, your child will be moving around and will get the necessary exercise he or she needs each day to stay fit and healthy. Studies have shown that a thirty minute workout session is crucial for your children healthy development. Therefore the classes at our studio are exactly what your child needs to stay fit! The teachers here at Danze Designer Studio will help promote smiling, expression and confidence in your kids from a very young age so that as your child grows up they can easily express themselves and learn to respect themselves in a way that pleases them. Dance classes can help improve your child’s communication and social skills. 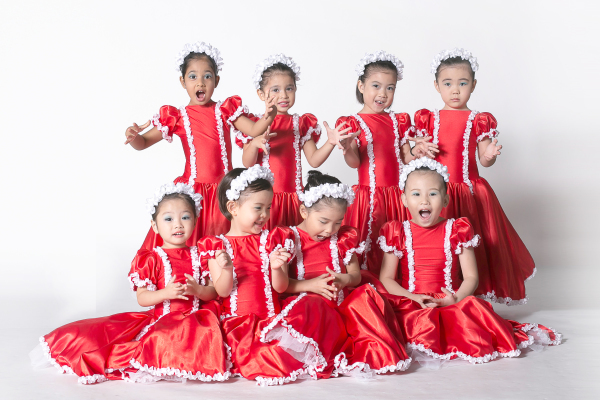 In our normal dance class, your children will be asked to cooperate and communicate as a group or pairs. If your little one is shy, we can help them open up and make some new good friends and reduce any fears a child may possess at this young age. Becoming a good dancer requires focus, discipline and practice, Research has shown that dance lessons can spar creativity in your young ones and develop appreciation for arts in them. As they grow up, tour children will tend to perform academically better than others. Remember dance is not just for girls. All of these dance benefits apply to both girls and boys at our studio. Danze designer will make it easy for you to find a class for your child loves and that fits your busy routine. So is your child ready to get up and dance? Because we sure are! 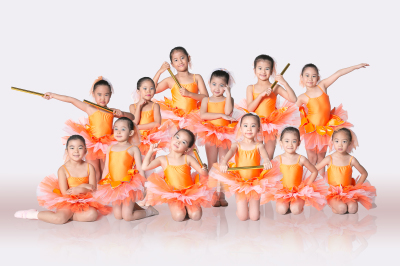 Get your child enrolled with us in our fun-filled class today, just visit our studio or contact us on our site www.danzedesigner.com and you will see just why our studio and dance classes are better than any other dance studio in Hartamas!